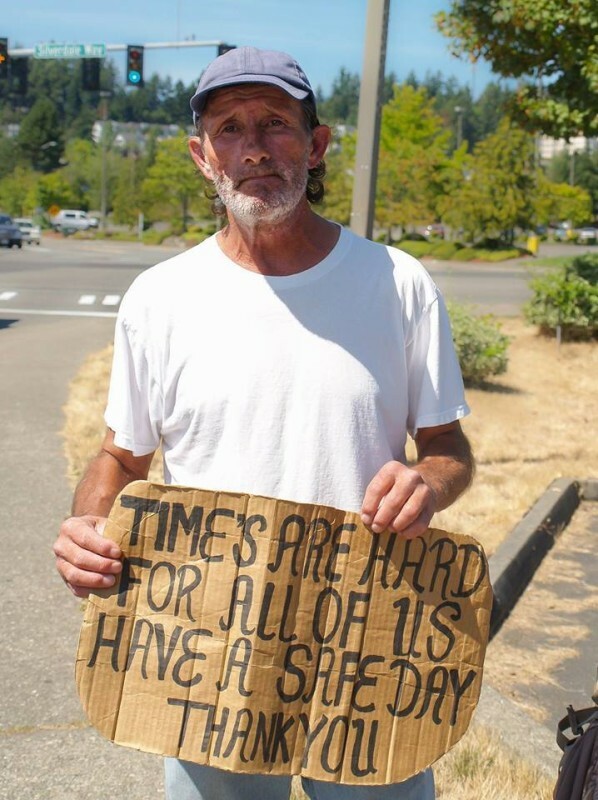 Other This 5-year-old buys a homeless man a sandwich. But 4 years later? I’m close to tears. This 5-year-old buys a homeless man a sandwich. But 4 years later? I’m close to tears. 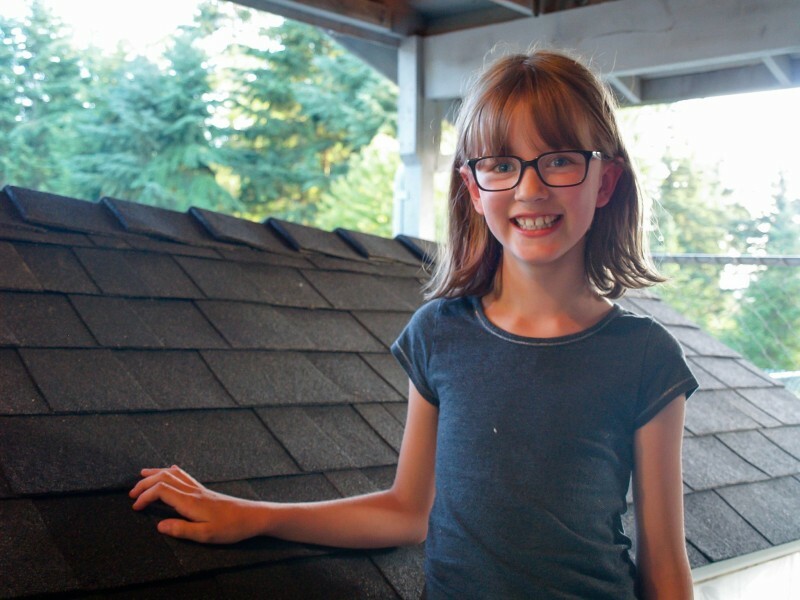 Hailey Fort is a 9-year-old from Washington but is anything but a normal kid. While other children her age sit around and daydream, Hailey is building a house day and night. But not a treehouse: it is a mobile shelter for her homeless friend Edward. Edward met Hailey when she was 5. When she first saw the homeless man on the street, she begged her mother to buy him a sandwich. To help more people with food, Hailey started a vegetable garden at home and gave out the harvest to people in need. But because Edward has no roof over his head, the enterprising young student decided to build him a house herself: an 8-x-4-foot mini-house equipped with a door, window, and even insulation. “It just doesn't seem right that there are homeless people,” says Hailey. 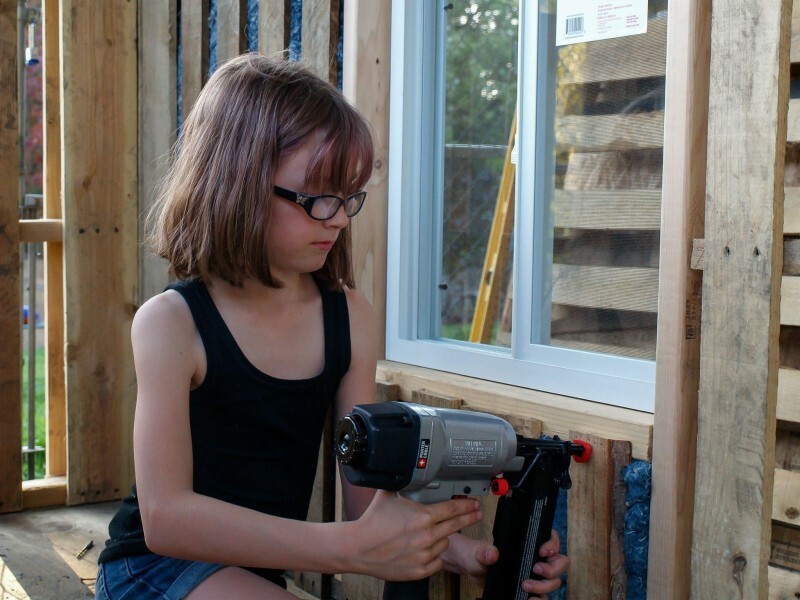 "I think everyone should have a place to live.” That is why this girl with the glasses is drilling, sawing, and, and hammering away every free minute she has. Edward is already trying to decide what color to paint the walls. 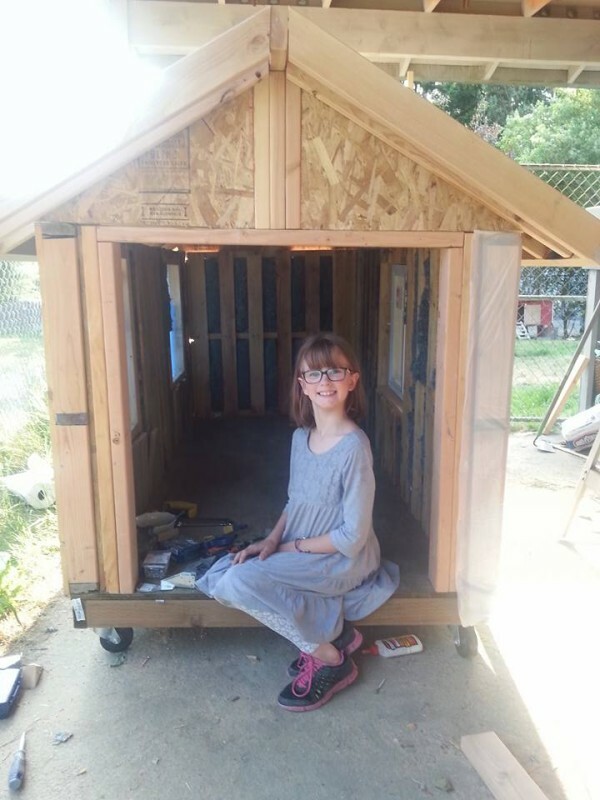 As soon as it is finished, Hailey wants to build another dozen shelters for people in need. "I really don’t want them to get so wet with all the bad weather we have here,” explains Hailey. Hailey wants homeless people, that normally own just a cardboard box and sleeping bag, to get their own little piece of home. Hailey is the proof that no one is too young to change the world. When the little girl with the big heart also impressed you as much as she did me, then share this story!